I am very excited to announce my acceptance into the Newspace Gallery exhibit entitled “On Democracy”. The Portland based fine art gallery asks the question "What does democracy look like to you?” The exhibit opens Friday Oct. 7 and the selected photographs take various approaches in response to the open call’s question. 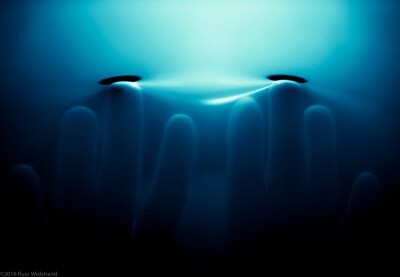 My accepted submission "Emergence" is an visceral and emotional photograph showing fingers pressing into a membrane, reminiscent of a kind of embryonic birthing or metamorphosis into another state of being. The image may have resonated with Claartje van Dijk, a curator from the International Center of Photography in New York, as a metaphor for the unusual tenor of our current political race. Perhaps alluding to the emergence of the socialist pressings of Bernie Sanders and/or the bombastic rise of Donald Trump. It is a gift for an artist to have their work recognized by professional art critics and also a wonderful mystery as to how a piece might be interpreted by an audience, or in this case, a curator. 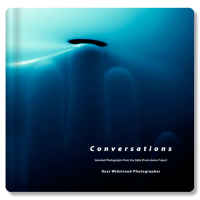 The image was also used as the cover of my recently published coffee table book "Conversations", selected works from the DPG art collective I participate in... "a visual dialogue between 10 pro photographers". 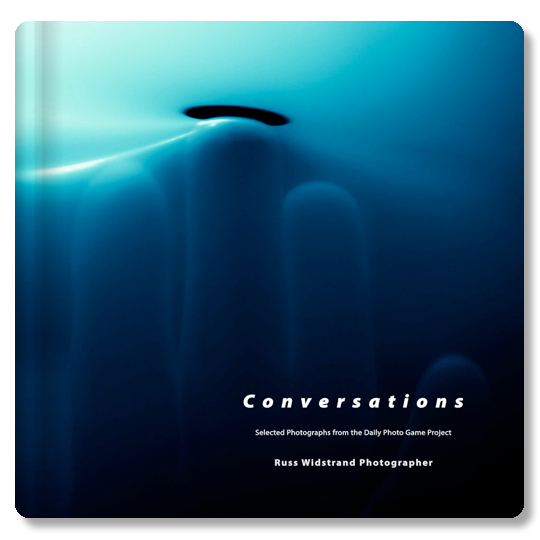 The book is available for purchase at the link above. The opening and reception is on Friday, October 7, 2016, 6-8pm. The show will run through the end of the month. I hope to see you there on Friday night.